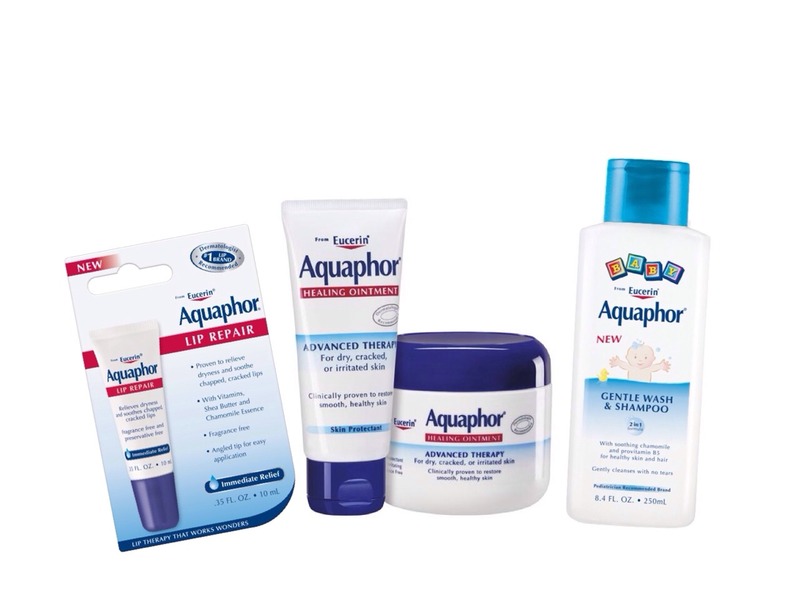 If you have dry skin use some aquaphor. 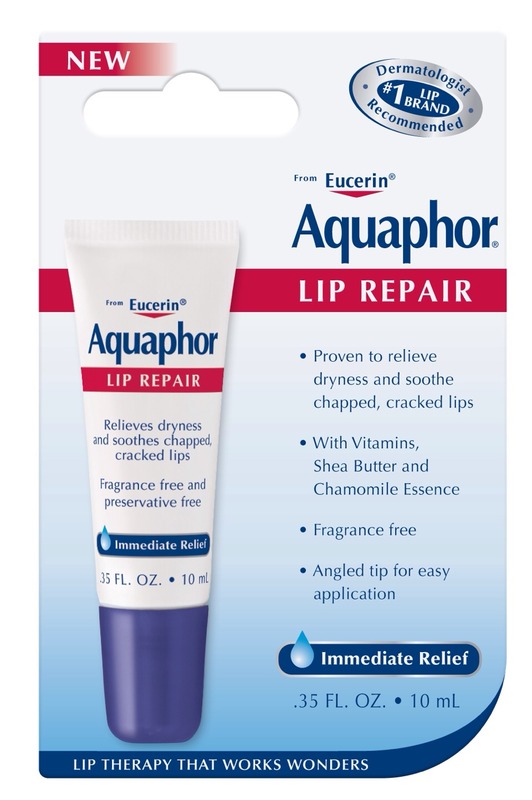 It's kind of oily like an ointment but it keeps your skin from getting too dry. 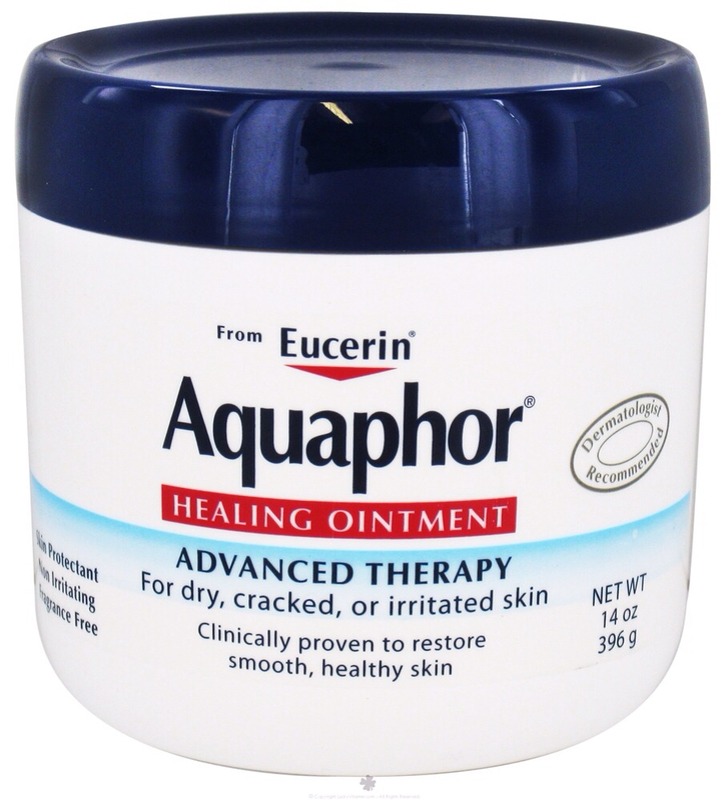 I work in a pharmacy and this is always what we recommend for dry skin.